This one is a little different. 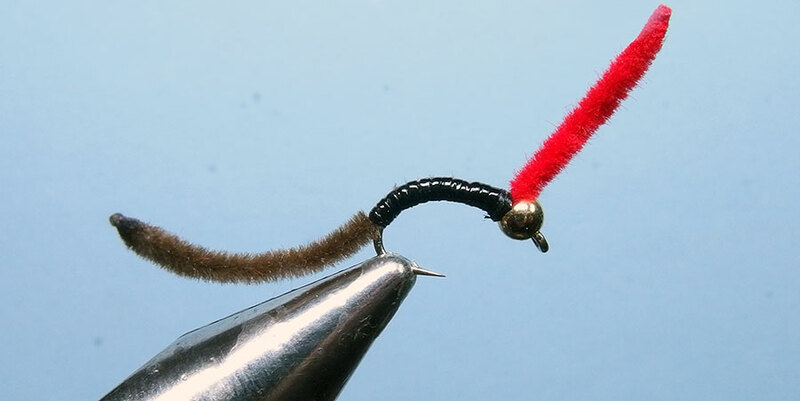 I first tie a basic leech pattern, Mayer’s Mini Leech, then go through the steps I’ve taken to develop this basic idea into a different pattern imitating a small sculpin. 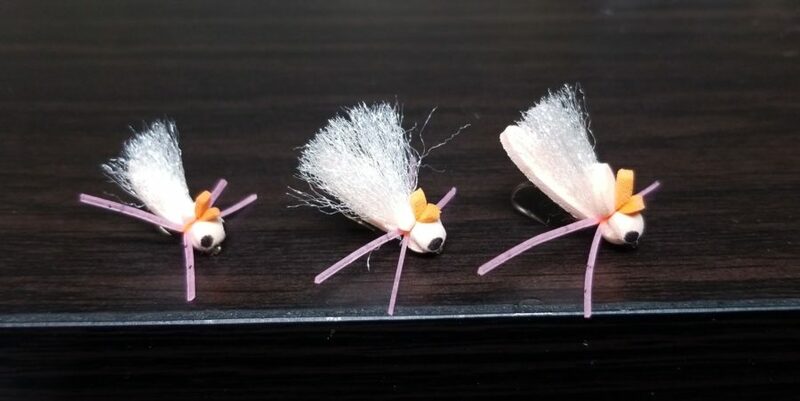 This is the process I typically follow when designing new patterns, and I thought viewers might be interested in my mindset as I work out a new fly. 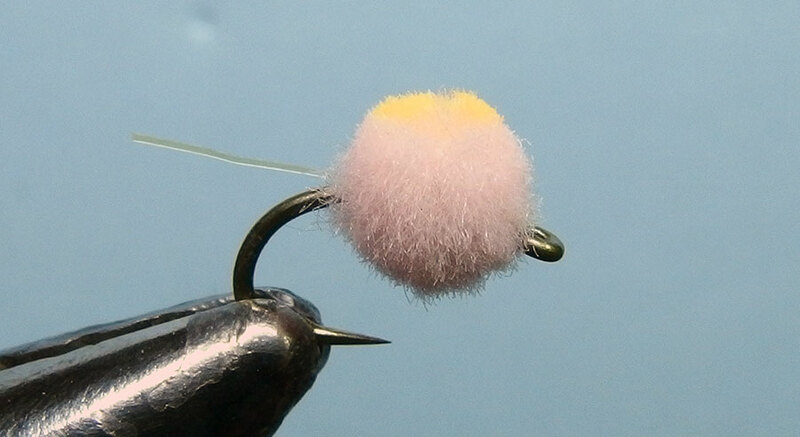 Peach Bob Hoppers will be available in #10-14 for 2019. 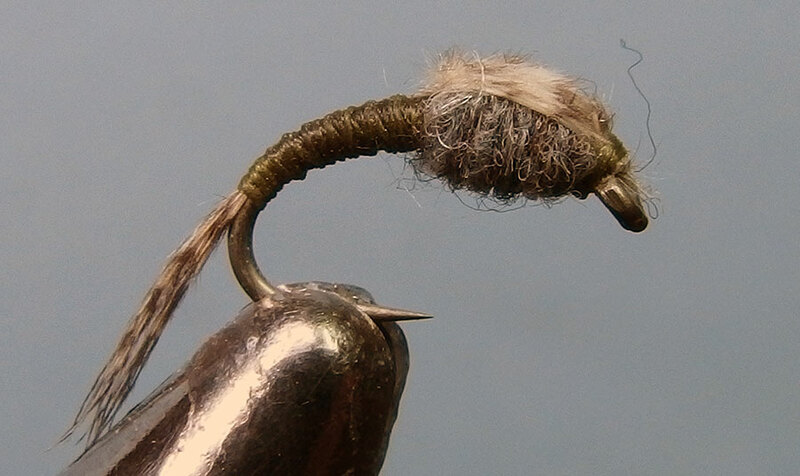 Check out this post for a video on how to tie these larger Bobs. The guy who posted this goes under the name ScottP. We trade materials from time to time. 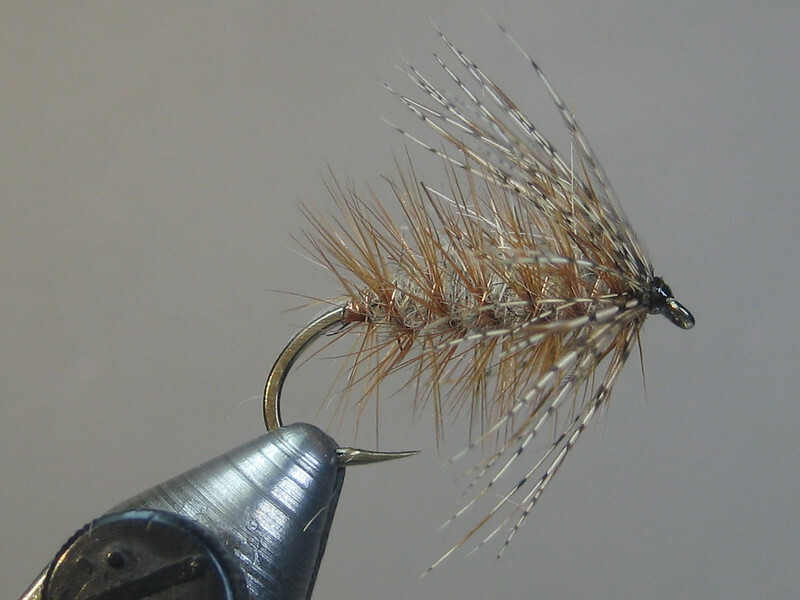 He doesn’t do anything in the fly fishing industry on a pro basis, so his fly posts are nothing but a labor of love. Check them out.